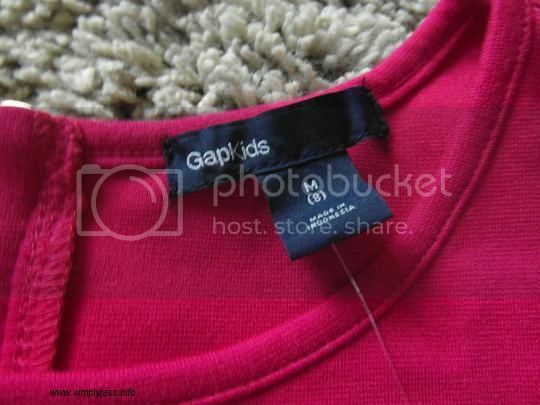 I do not normally shop at Gap for my kids clothing. There are times that I stop by inside the Gap store just to check out. I found their clothing very expensive. I check out the Gap store one day as they have a sale outside. They are having 40% for your entire purchases. I always check out the sale or clearance section every time I shop to any store. I am looking for a winter coat for my son. 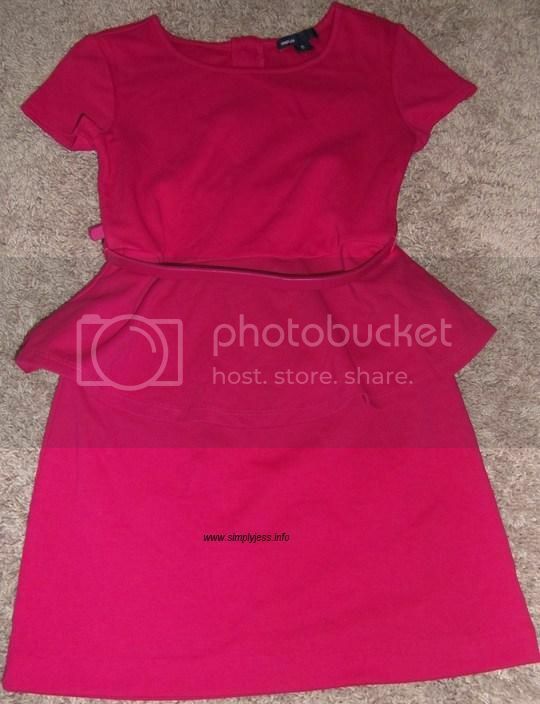 I bought many clothing for my kids that day and it includes this dress for my little girl. I found it in the clearance section. The original price is $39.95 but it is sale for $12.97. 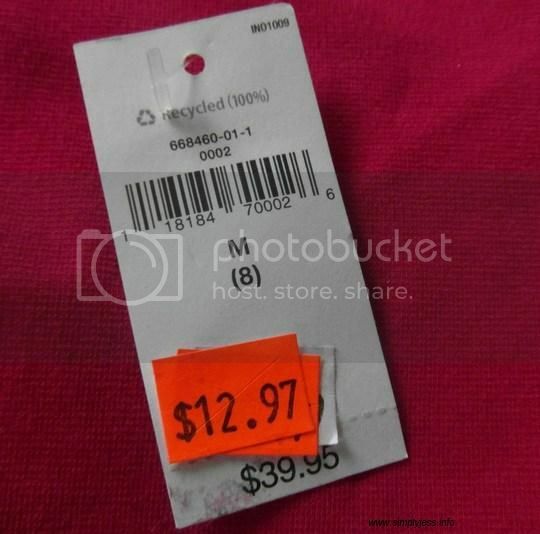 The dress went down to $7.78 after the 40% discount. I was very happy with that price you know. The dress is a plum in color. It has short sleeve. It has a removable belt. 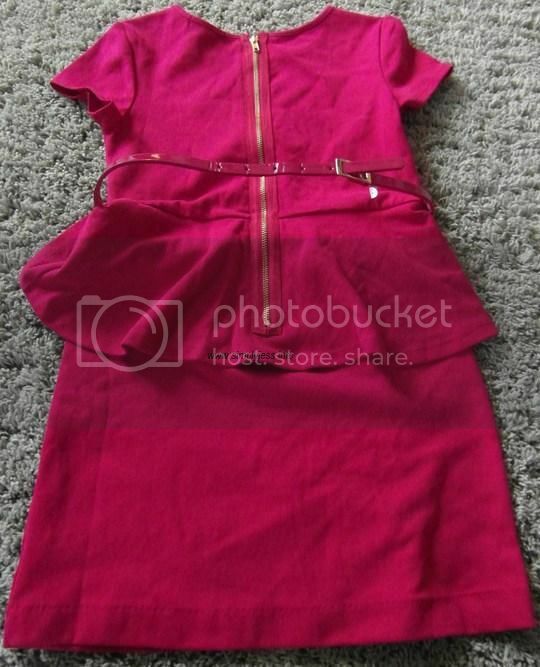 It has the zipper on the back. 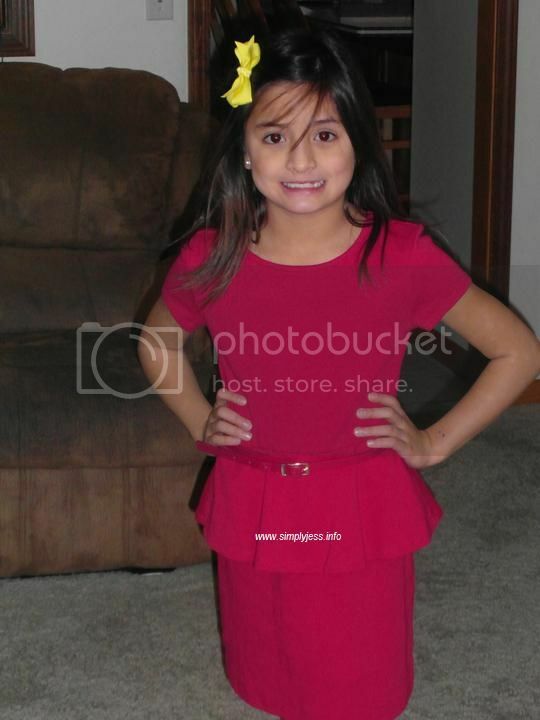 I am glad that the dress is in size M or for eight year old little girl. My little K is seven years old. The dress is perfect for her. I let her tried the dress when I got home that day. I need to clip her bangs and found a yellow clip. I know it does not match her dress. I just want to see how the dress looks and fits on her. I am glad that it fits her real well. What do you think? Does she look pretty or not? 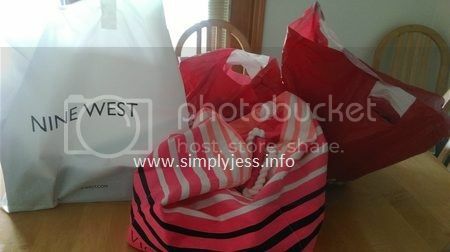 This entry was posted in clothing, dress, sale, shopping, store and tagged Gap on January 12, 2014 by simplyjess.